Morocco is looking to the UN-led process in Western Sahara as an opportunity to convince both observers and other conflicting parties to put political feasibility before ideological zeal. 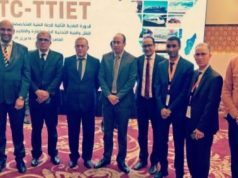 Rabat – Morocco’s foreign minister Nasser Bourita has called the international community and “other parties” in the Western Sahara dossier to prioritize “frank dialogue” and “political feasibility” over ideology at the end of a two-day roundtable March 21-22. 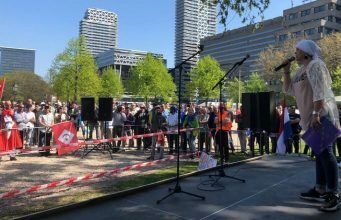 As perceived momentum continues to build around a prospective end to the political stalemate in the decades-long conflict, Bourita suggested “it is time now more than ever” to get past inflexible ideology-driven hostilities. 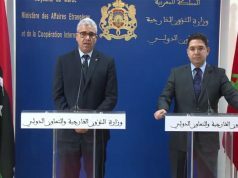 Speaking at a news conference at the end of yesterday’s roundtable in Geneva, Nasser Bourita stressed Morocco’s “genuine interest” in paving the way for a common ground to settle the dispute. 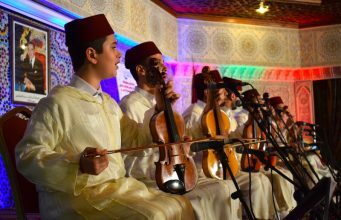 For Morocco, Bourita explained, ideological inflexibility and past grievances should not waste the newfound UN-inspired momentum. Instead, the focus should be on pushing for realistic and feasible compromises. 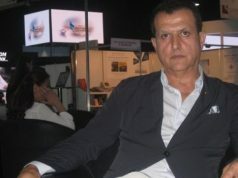 According to Bourita, “Morocco is committed [to the UN-led process] with a constructive spirit as it seeks a definitive end to this regional conflict.” Morocco’s position, Bourita asserted, is consistent with the UN Security Council’s Resolution 2440, adopted in October 2018. 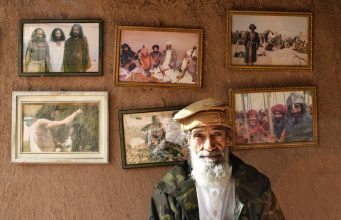 He said the resolution historically urged Algeria and Mauritania, until then only referred to as “observer states,” to fully participate in the trust-building and the discussions for settling the Western Sahara dispute. 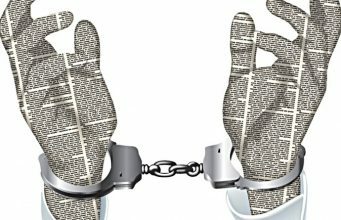 Having agreed to search for a solution, all parties should show “real political will” and “go beyond the stale language and approaches of the past,” he stressed. Sounding optimistic, Bourita also expressed satisfaction with the momentum found under the auspices of Horst Kohler, the UN Secretary-General’s personal envoy for Western Sahara. Bourita said that Morocco expects the UN process to capitalize on the December and March Geneva meetings and push for genuine diplomatic overtures in line with the UN Security Council’s recommendations. Bourita said that the UN and Morocco have closer visions on the steps needed to build trust and secure compromises than Polisario does. 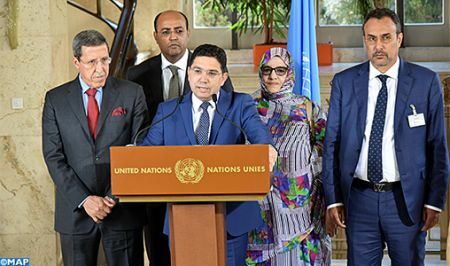 Expressions like “independence,” “referendum,” and “self-determination,” the gist of the Polisario Front’s demands, do not feature in the latest UN Security Council recommendations, Bourita explained. Instead, he pointed out, the document refers to a “mutually acceptable solution.” That expression appears on six occasions in the 2440 resolution, showing that the UN wants all parties to let go of their inflexible ideologies and rather focus on “what is realistic and politically feasible,” according to Bourita. 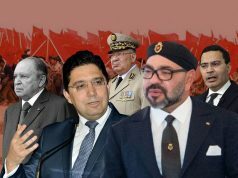 In 2007, Morocco proposed what it called its “Autonomy Plan,” a document highlighting its vision for a lasting and sustainable political solution to the Sahara conflict. The plan calls for a legal framework that gives full political autonomy to Sahrawi locals under Moroccan sovereignty. 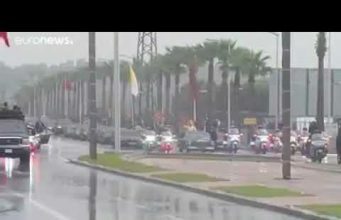 With that Autonomy Plan, Bourita elaborated, Morocco showed its readiness for a “realist and pragmatic solution” based on compromises. 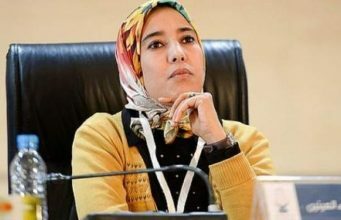 Bourita concluded that Morocco’s plan is in “total adequacy with paragraph 2 of the UNSC 2440 resolution,” a paragraph that calls for a solution based on compromise, and Morocco is not ready to compromise any further than it already has. 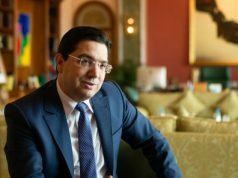 While Morocco applauds the momentum under the UN guidance, it wants the UN-led process to be a platform for brokering realistic deals rather than “an end in itself,” Bourita said.